In need of a new backpack? Marvel Black Panther Kids Backpack is on sale on Walmart.com. 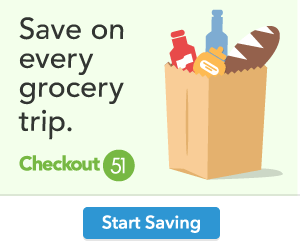 Only $3.99, regularly priced $9.88 + Free Store Pickup. 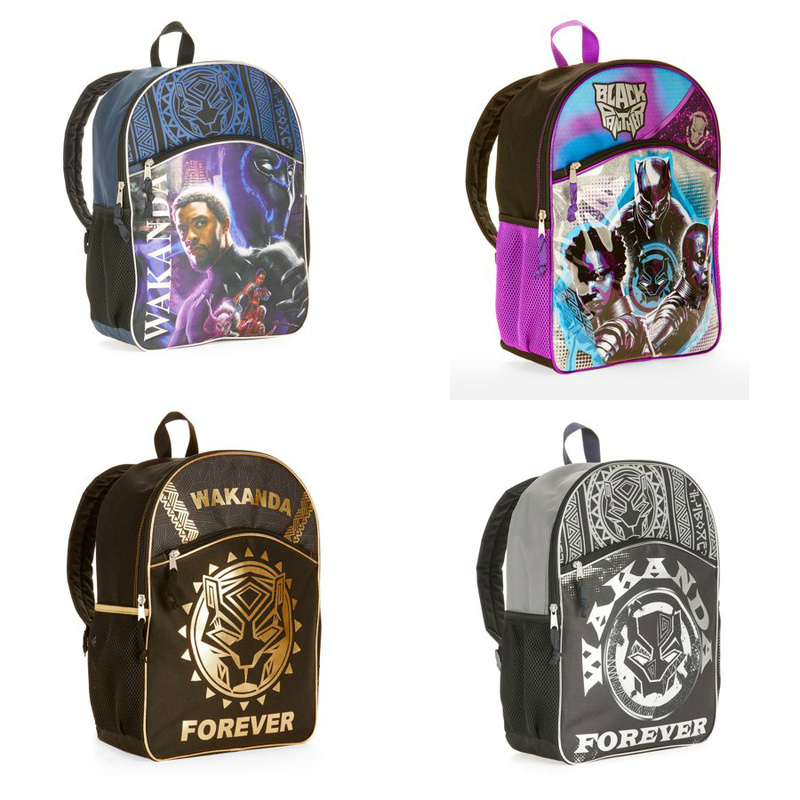 Let kids go to school in heroic fashion with the Black Panther Gold Wakanda Forever Polyester Backpack. It’s made of a durable material and features adjustable shoulder straps for comfortable carrying. Books and other essentials go inside the large main compartment, while small items such as pens and pencils can fit in the front accessory pocket. Mesh pouches on either side hold water and drink bottles, keeping hydration within reach. Hang on a hook inside lockers or on doors with the attached loop. This 16″ backpack also features a Black Panther-themed logo and slogan, making it a fun choice for fans of all ages.